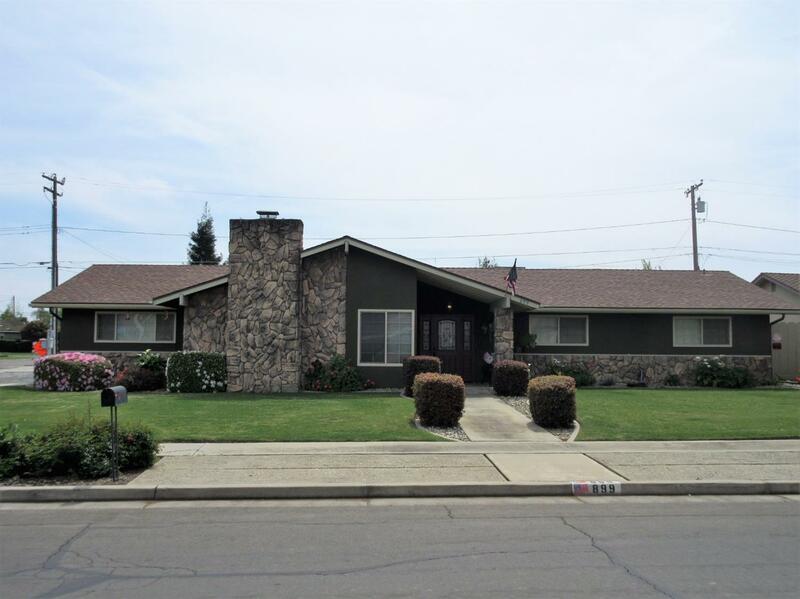 This home is conveniently located close to Cherry Ave and Tulare Union High School as well as the hospital, shopping, and dining. This 4-bedroom 2 bath home sits on a corner lot with plenty of room for RV parking. Recently updated windows, bathrooms,and new roof was installed in 2013. Tile and laminate flooring throughout. The backyard has a large covered patio with room to entertain, a pool, storage shed, and a 30 amp plug for RV parking. Home has a solar lease.